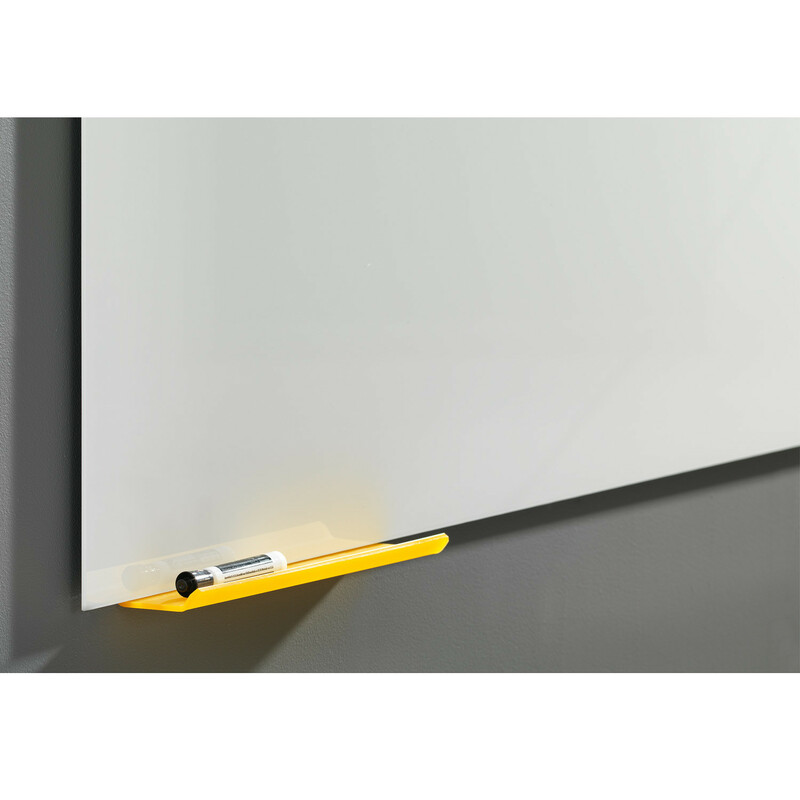 MagVision Magnetic Whiteboard is a development from the classic Vision Whiteboard. 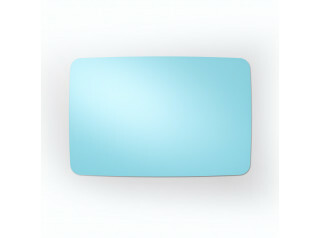 The difference is that the MagVision adds one quality; the magnetic surface. This increases the usability even more. 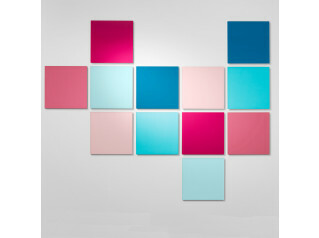 Magnetic glass board of 4 mm tempered clear float glass with frosted edges with back in rolled, white porcelain that is burnt into the glass during tempering process. 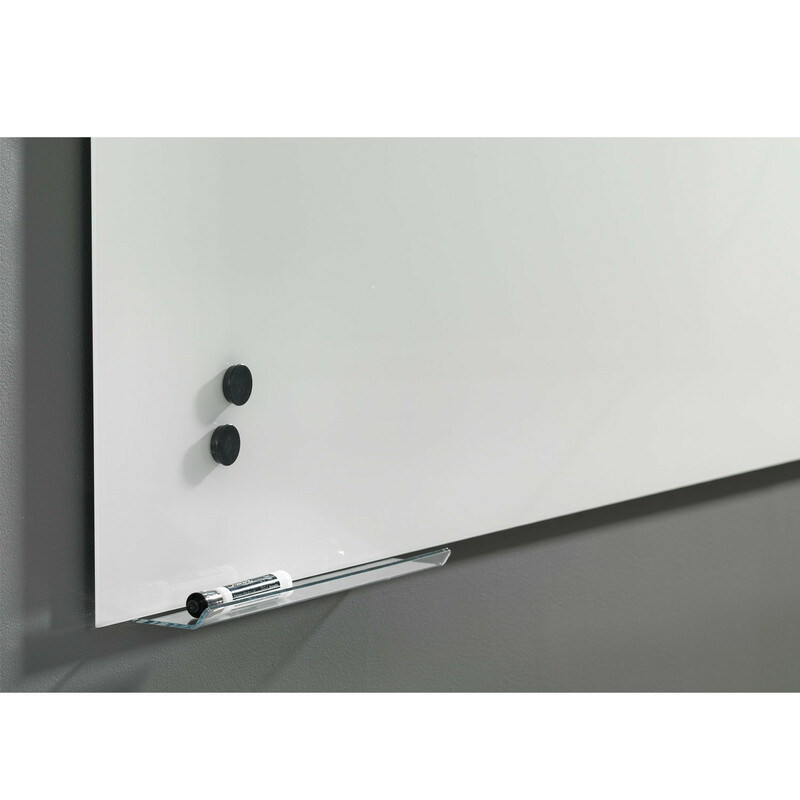 The whiteboard hangs 15 mm from the wall on wooden rails that are fixed to the wall and it is secured with locking screws. The plated brackets on the back of the board are fixed so that you can hang the board horizontally or vertically (except board size: 1980 x 1000 mm / 1980 x 1200 mm). 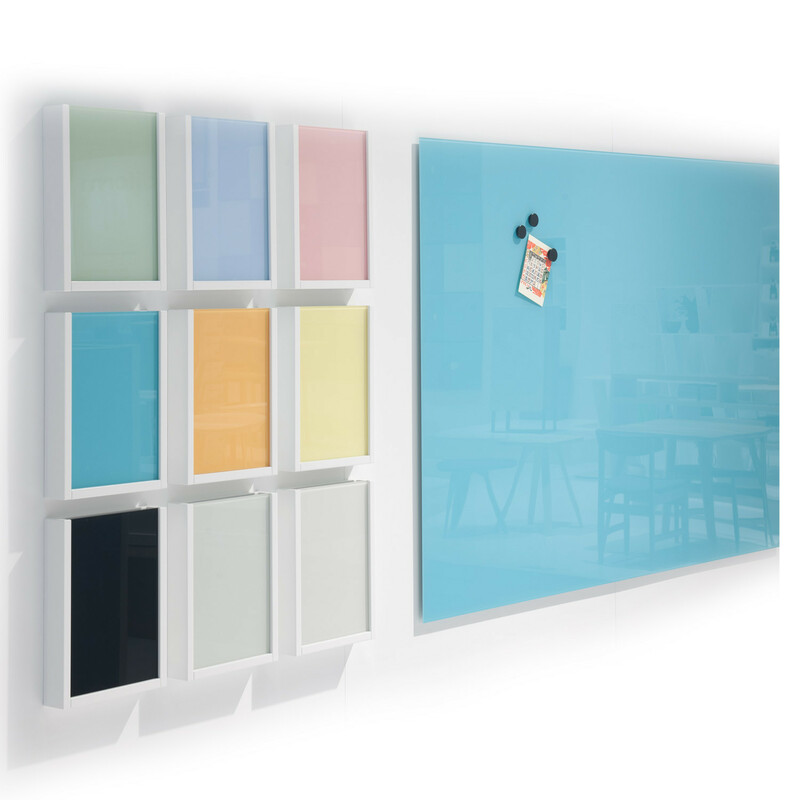 You can now have MagVision whiteboards in new unique glass colours, the product is a more specific furnishing detail that can be matched to the rest of the interior. 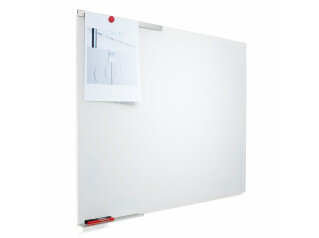 You are requesting a price for the "MagVision Whiteboard"
To create a new project and add "MagVision Whiteboard" to it please click the button below. 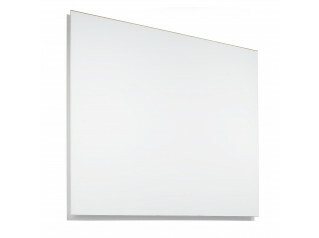 To add "MagVision Whiteboard" to an existing project please select below.